An awesome mixture of the perfect location, ultimate luxury and pure pampering all in one hotel makes the Setai a one of kind experience. Think of private pools superb food and stunning ocean views. The Setai is a bit bigger than most of the AzureBooker hotels and inside it still feels like a warm and cosy place with lots of 'secret' hideaways for privacy seekers. The hotel is also a popular hangout for non hotel guests as the hotel is located in one of the most costly grounds in Miami South Beach. The pool area is quite extensive as you can choose from three heated pools for optimal plunging & tanning pleasure, the pool area is fully serviced by the Pool bar's excellent staff. The hotel houses several restaurants and they are all under supervision of Executive Chef Mathias Gervais and his talented international team. The Restaurant: As the name already reveals this is the hotel's main restaurant and the menu is an enumeration ongoing of culinary treats. Think of luxurious ingredients like superb house caviar or fresh truffle. The Setai Grill: The perfect place for a Mediterranean culinary journey influenced by Italian, French and Spanish coastal food. The Bar & Courtyard: Serving a selection of easy-to-share dishes from the Grill Restaurants' menu. Together with the comfort of a bar area and a stunning azure coloured ocean backdrop this is the perfect hangout after a day at the beach. 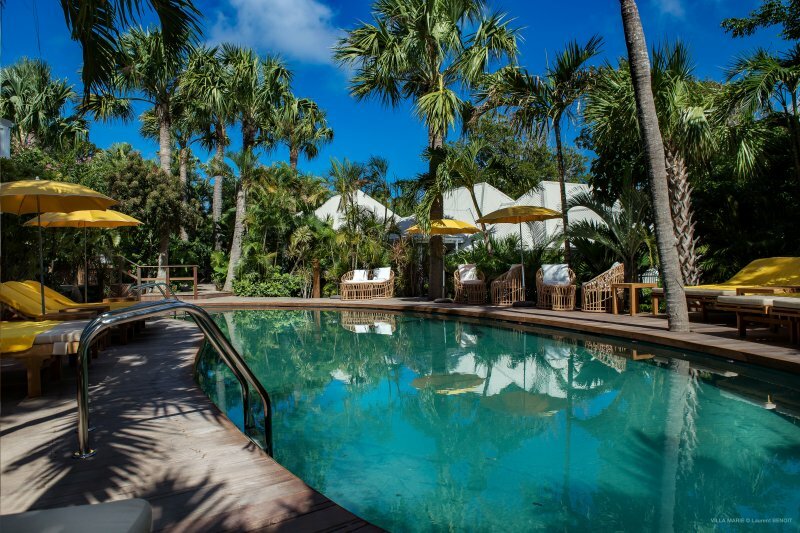 The Pool & Beach bar offer great food without having to leave the water's edge. Think of Mediterranean classics like roasted Artichokes, salad Niçoise, premium fruit de mer, steak frites and american classics like burgers grilled to perfection. Although situated in a hectic place like Miami South Beach, the Setai is also the perfect hide-away if you're looking for some tranquillity. The coolest bars and clubs are within walking distance from the hotel. If you don't feel like walking the hotel shuttle service is happy to take you there. 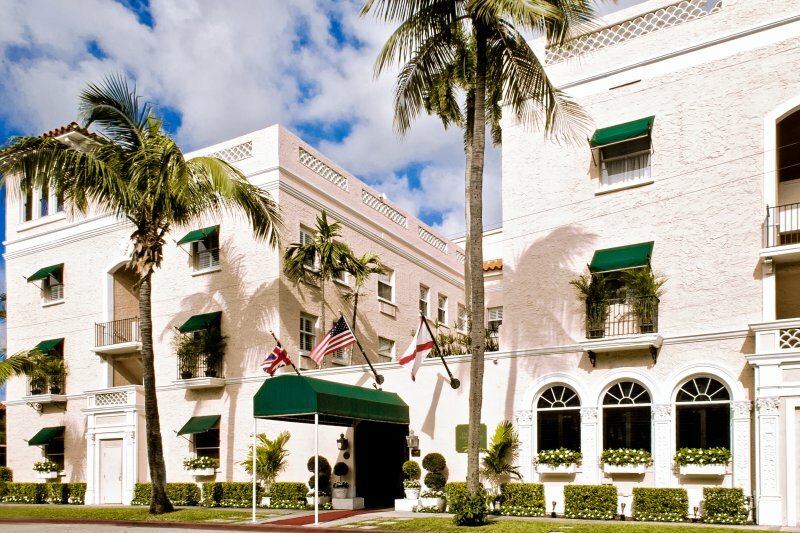 The hotel is a legendary landmark in Miami as this is one the best preserved Art Deco structures at Collins Avenue. The extreme high luxury standard of the Setai Suites is revealed by many things as you find a handmade Swedish Duxiana king-sized bed- in every rooms made with Frette linens, a sumptuous bath in absolute black granite, rainfall shower, Acqua di Parma luxury bath amenities, High-definition LED TVs, an Illy espresso coffee maker, high speed Wi-Fi and a daily national and international newspaper service. Miami is often seen as the playground for the world's celebs and party people. Actually Miami can also been seen as the perfect starting point for a diverse vacation with the Florida Keys, the Everglades National Parc and the best golfcourses in the world all within acceptable reach. Think of long stretched sandy beaches and a lively strip with bars and restaurants at Ocean Drive or high boutique at Collins Avenue for the ultimate shopping spree.